2 rolls textile-reinforced duct tape on roll, ideal for stage, studio, workshop, hobby, etc. Multifunctional duct tape for any purpose! 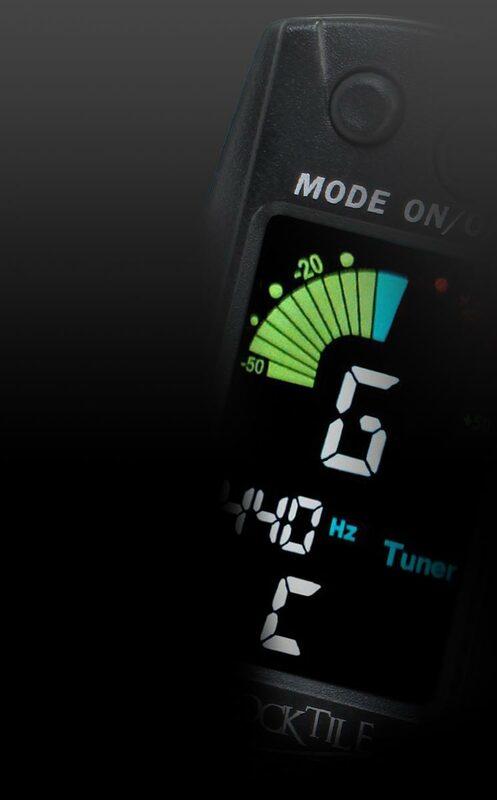 The DT-4850G-ECO is a multifunctional tape that is ideal for the needs of musicians on stage and also for the studio, for craftsmen, festivalgoers and amateur artists. Stagecaptain proves here once again that they create practical and inexpensive items that do not compromise quality. The length Is a generous 50 meters. DT-4850G-ECO duct tape can be used for almost anything, including temporary repairs, fastening, stabilizing or temporary sealing of cracks and holes in pipes, hoses, tents and much more. It is also great for the car and for hobbies. Stagecaptain duct tape is truly a jack of all trades. The duct tape provides optimal adhesion in any situation. It can withstand temperatures from -20 ° to + 45 ° Celsius, making it suitable for hot clubs, bars and outdoors. It also works great on many materials such as wood, metal, textiles, glass, plastic, and stone. 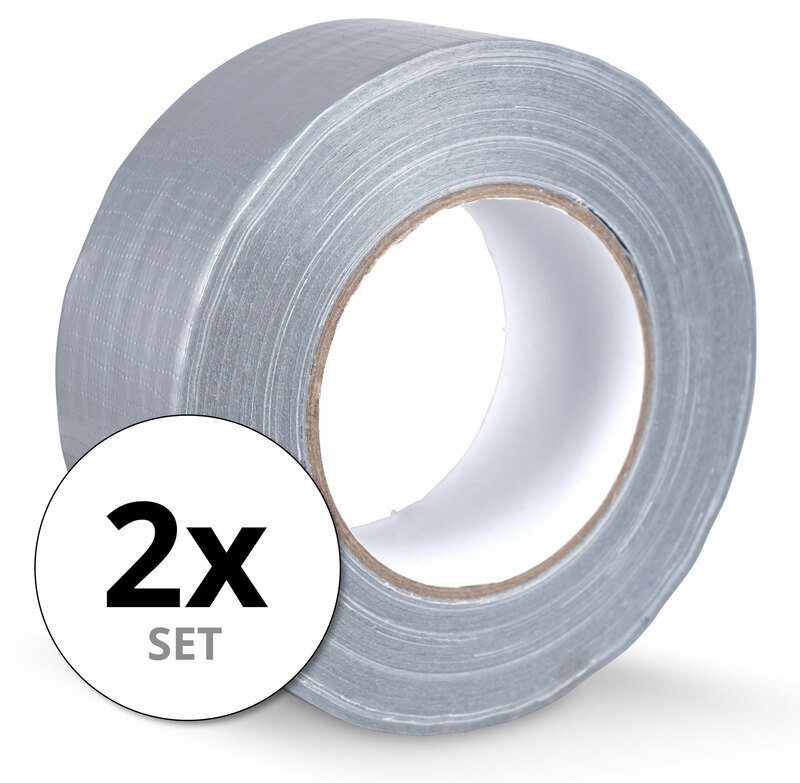 With a load-bearing capacity of at least 5 N/25 mm, the tape ensures high adhesion and strength. Nevertheless, it can be torn by hand without using knives or scissors. Stagecaptain duct tape has the width and length you would expect out of a quality product. With a width of 48 mm and a length of 50 m, the all-purpose tape has generous dimensions. A must-have for any musician, festivalgoer or craftsman!